Reel Wrapping Machine, heavy duty Pallet Stretch Wrap Machine, Stretch Wrap Machine Manufacturer, Film stretch wrap machine Exporter all over the world. 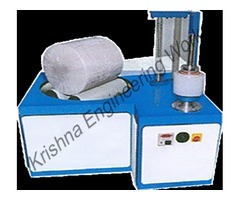 It is built with high quality and heavy duty equipment and standard material manufacturer. 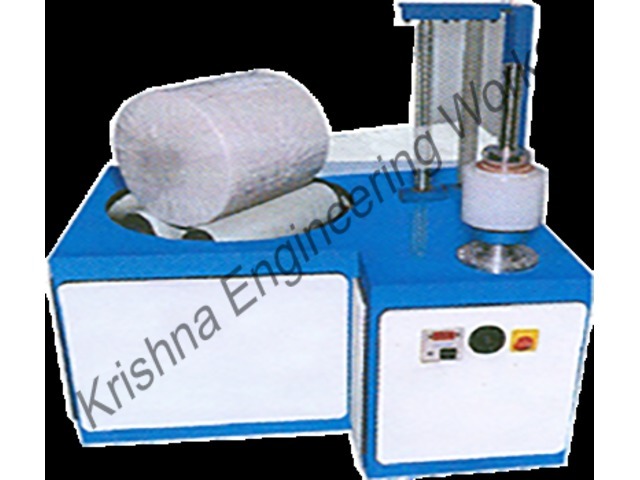 Roll Wrapping Machine.